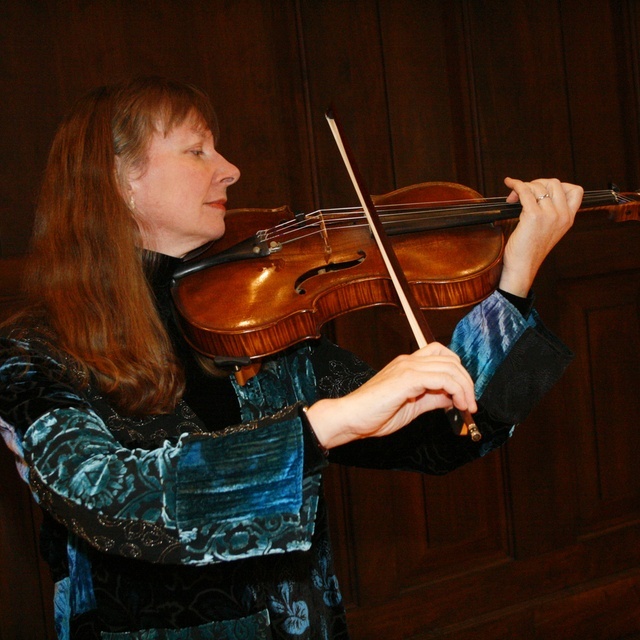 I am a classically trained violist/violinist, composer, and conductor with 36 years professional experience as a performer, recording artist, and touring artist, a doctorate in music, and 36 years teaching in university. 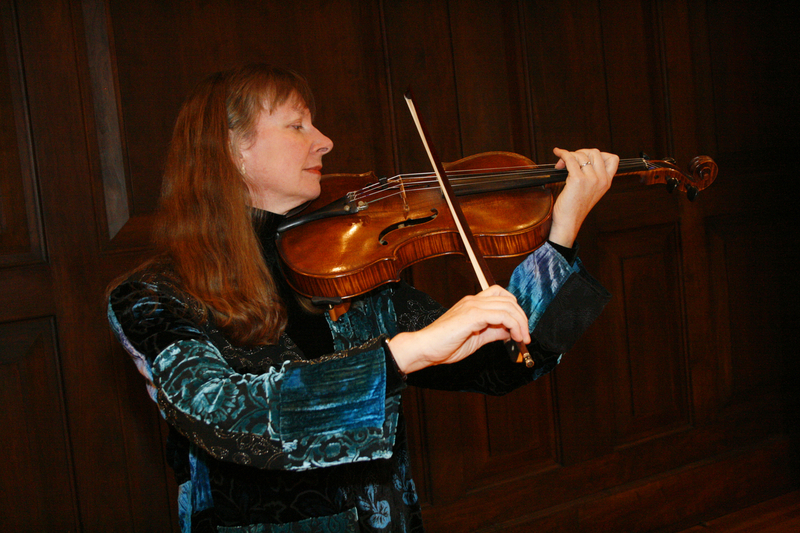 I have just moved the Greater Manchester and would like to find paid professional performing opportunities with an orchestra, chamber music group, studio, touring ensemble as a violist, violinist, and/or conductor. I have significant experience playing back-up to popular artists in concert and in studio, I have significant experience with contemporary (modern and post-modern music), and with standard classical repertoire. I have some experience with world musics as well. Ravel, Prokofiev, Bartok, Stravinsky, Hindemith, Holst, Britten, Barber, Walton, Haydn, Brahms, Bach, et al. Have everything I need unless amplification is required for a specific recording gig, popular artist gig, or special effect in contemporary art music.